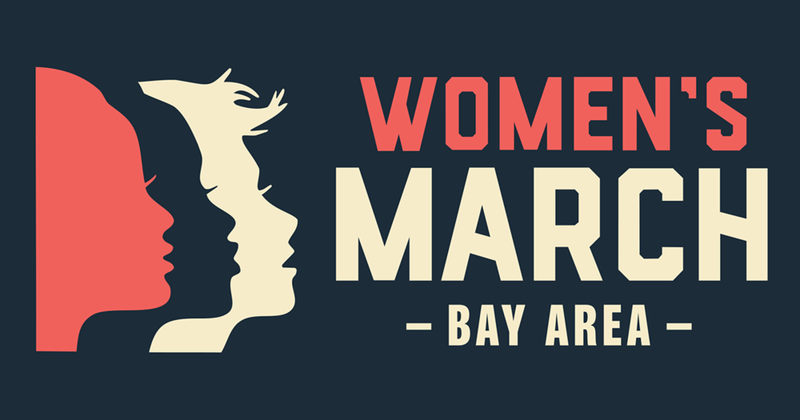 On January 19, 2019, Women's March Bay Area united in San Jose and San Francisco once again to reaffirm our commitment to building a positive and just future for all, and to celebrate the spirit of resistance efforts over the past year. The marches are designed to engage and empower all people to support women's rights, human rights, social and environmental justice. Without You, There is NO MARCH!